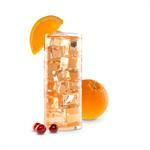 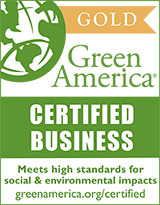 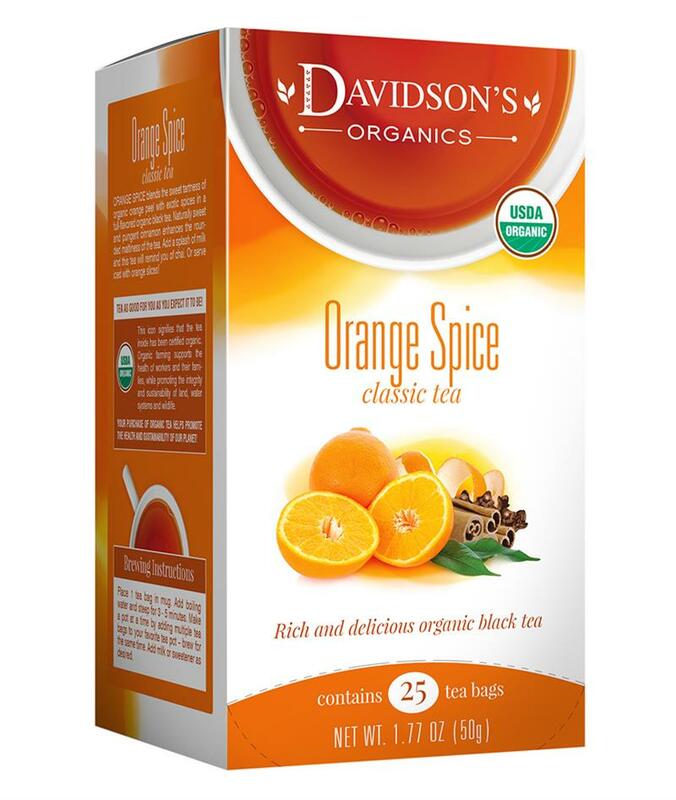 Orange Spice combines organic Valencia orange peel with exotic spices and a base of organic black tea. 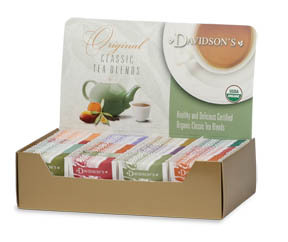 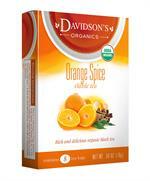 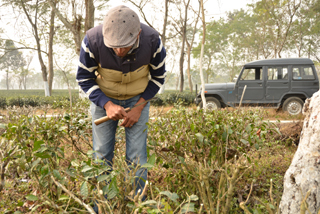 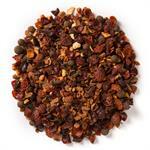 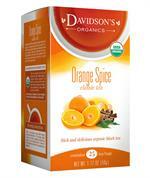 Davidson's Orange Spice is a full-bodied black tea brew with citrus nuances. 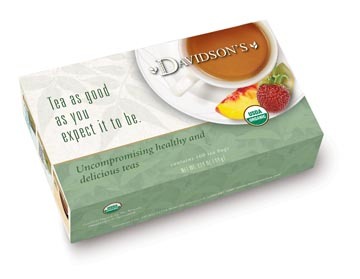 This is by far my absolute favorite tea blend to date!